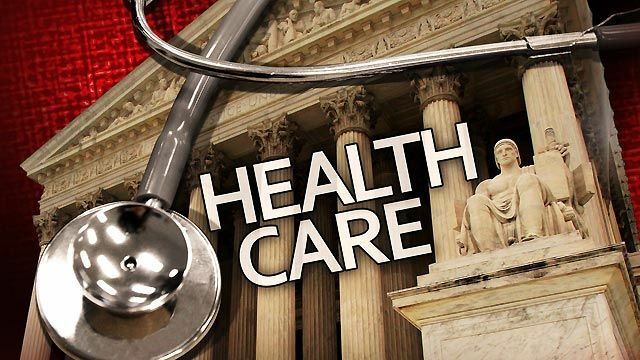 Tucked inside the Supreme Court’s lengthy list of orders on Monday was an indication that the fight over President Obama’s health care law soon could be back before the high court. Since the court’s June decision upholding the law’s individual mandate to buy insurance, one of the first Obamacare plaintiffs has been fighting for a new hearing on challenges to other portions of the law. Liberty University, a Christian college in Virginia, has been fighting the employer mandate since the law was enacted, while challenging the law on other constitutional grounds. The school got as far as the 4th Circuit Court of Appeals, which refused to hear the merits of the case. That federal court decided that the original Liberty University lawsuit was barred because of the Anti-Injunction Act, which would block any challenge to a “tax” before a taxpayer actually pays it, in this case referring to the penalties associated with failing to obtain health insurance. In June, the Supreme Court ruled that the Anti-Injunction Act did not serve as a barrier to lawsuits challenging the health care law. On that basis, Liberty University immediately petitioned the court to allow it to renew its original case.